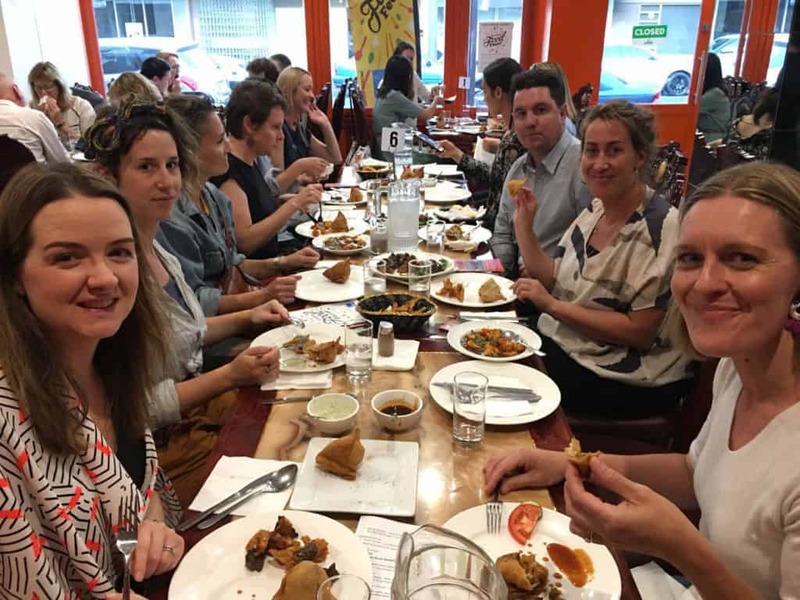 The Melbourne Food and Wine Festival returns to Sunshine in 2019 for a third year with Sunshine FOOD Fever held on Thursday 14 March and Friday 22 March 2019 from 6.30pm-9pm. 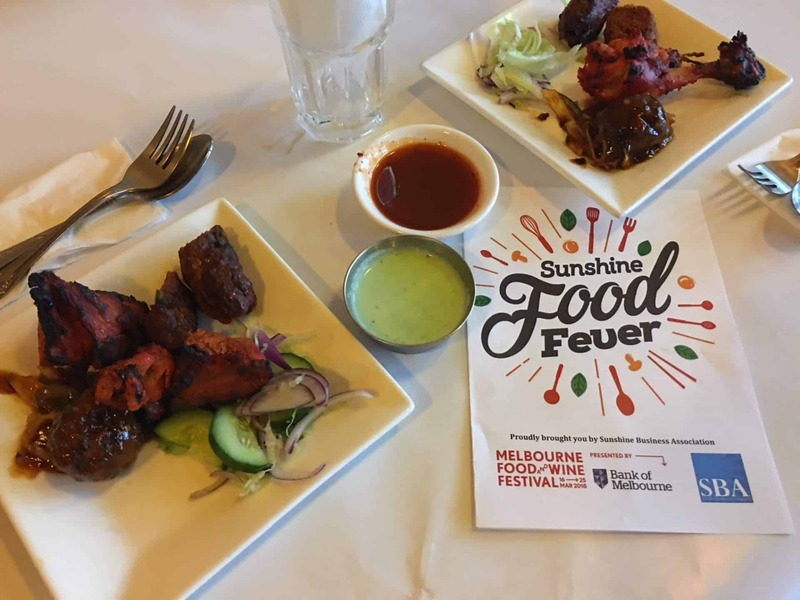 Proudly hosted by the Sunshine Business Association, Sunshine FOOD Fever is the ultimate three course Sunshine progressive dinner which takes you on a food journey that celebrates and reflects the successive waves of Asian, African and Indian immigration which combine to make Sunshine one of the most culturally and gastronomically diverse places in Australia. 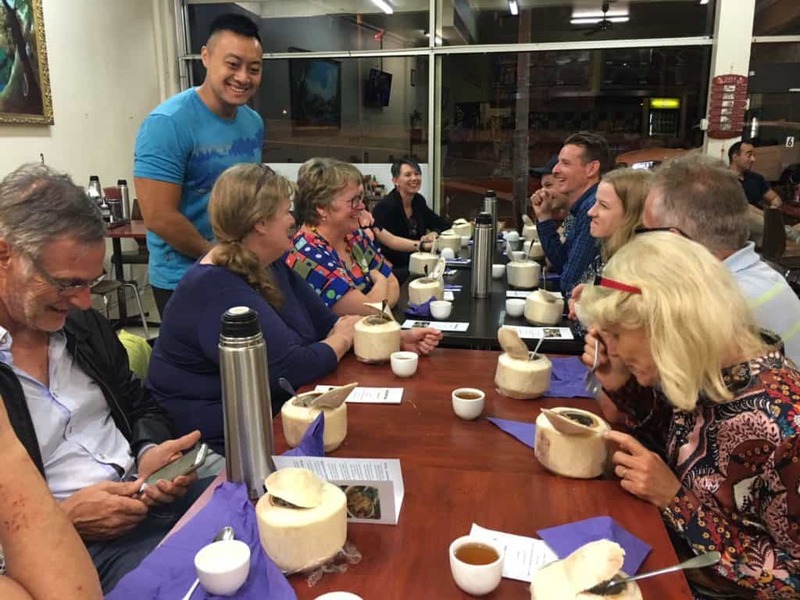 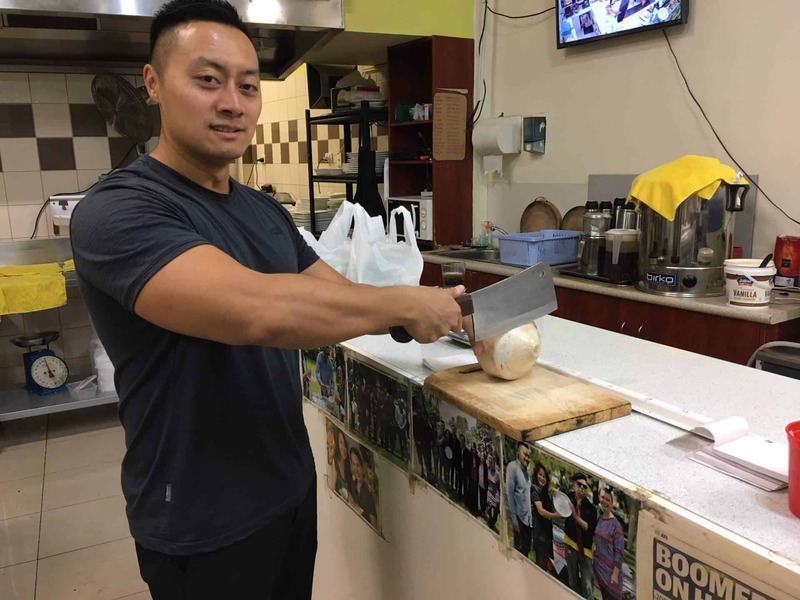 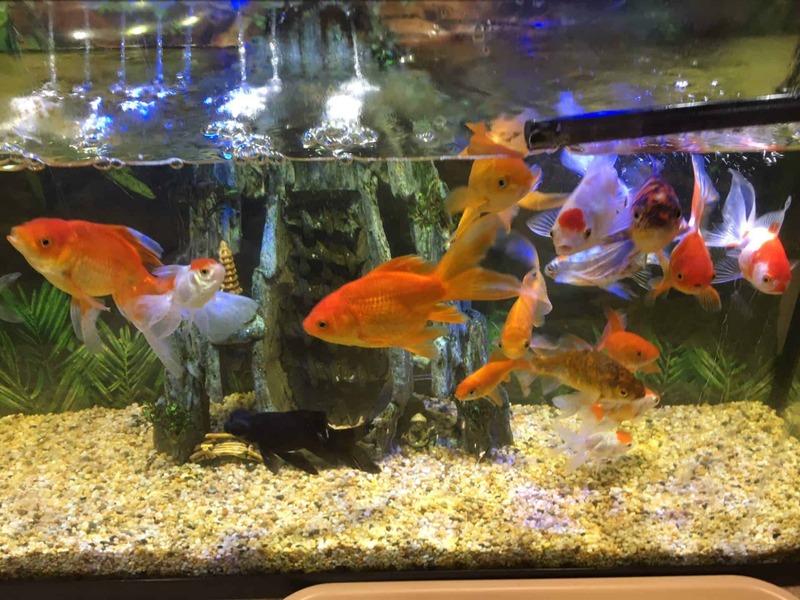 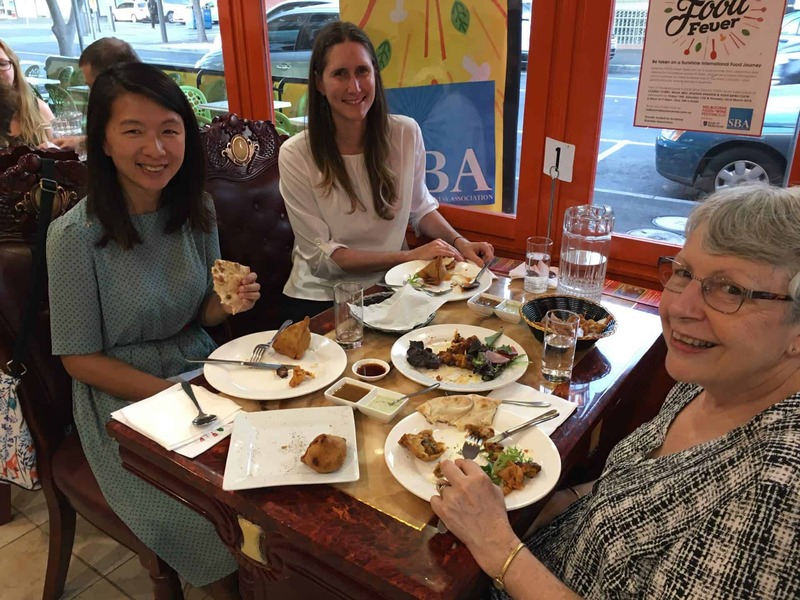 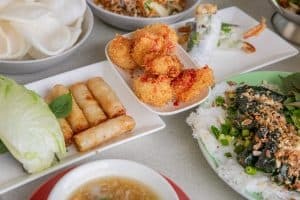 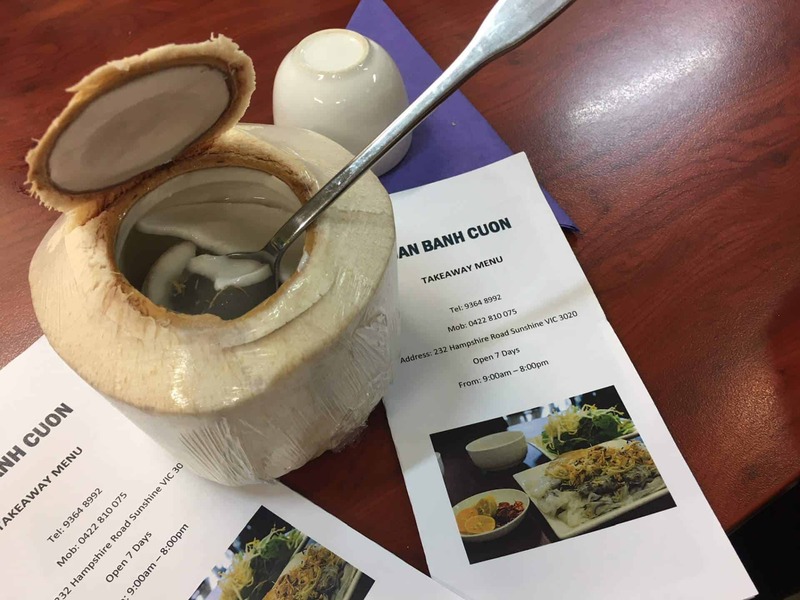 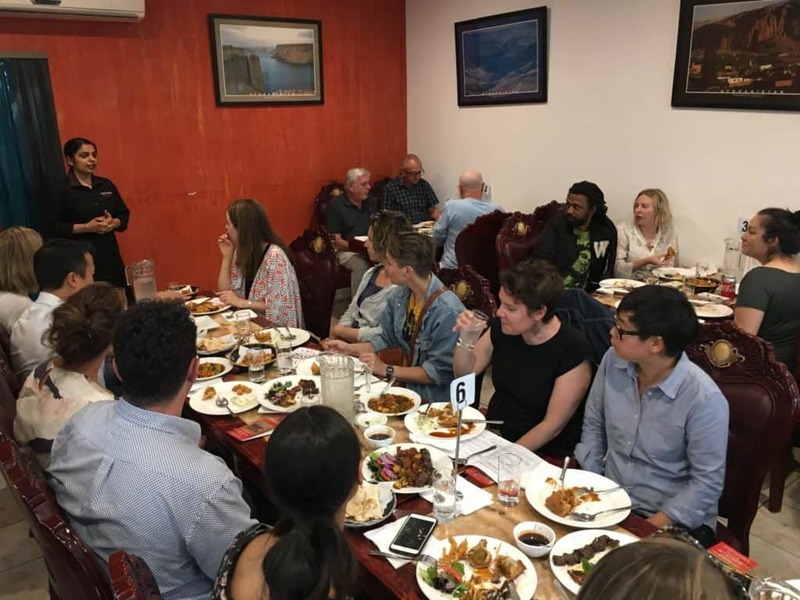 Your food journey begins at Thuan An – 253 Hampshire Rd meeting owner and chef Phuong who will present his South Vietnamese traditional entrees. 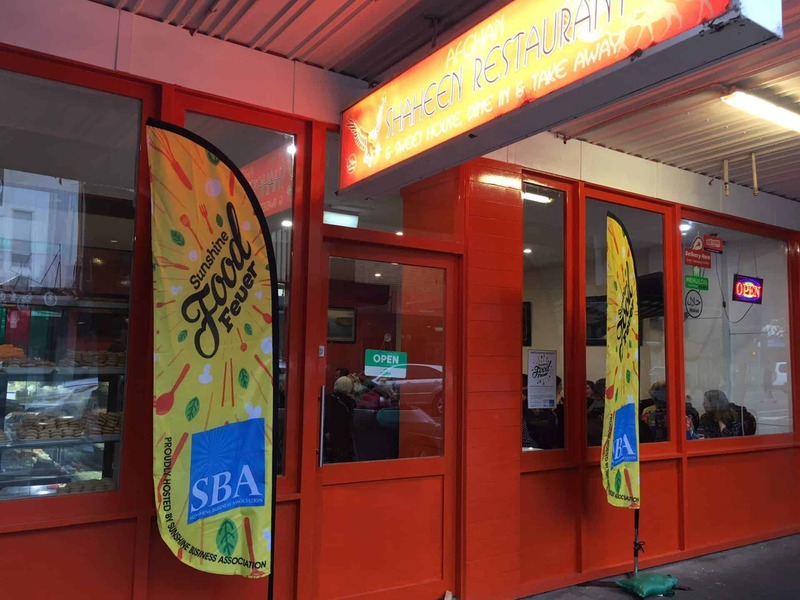 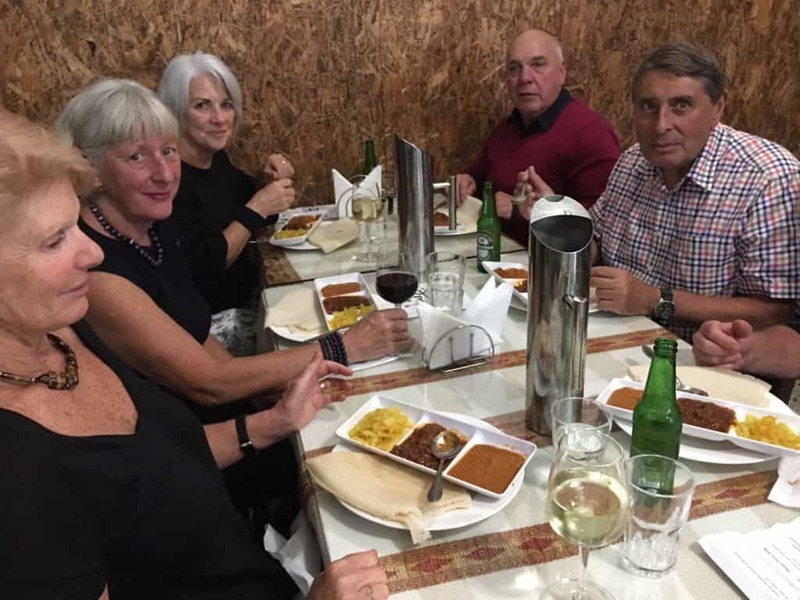 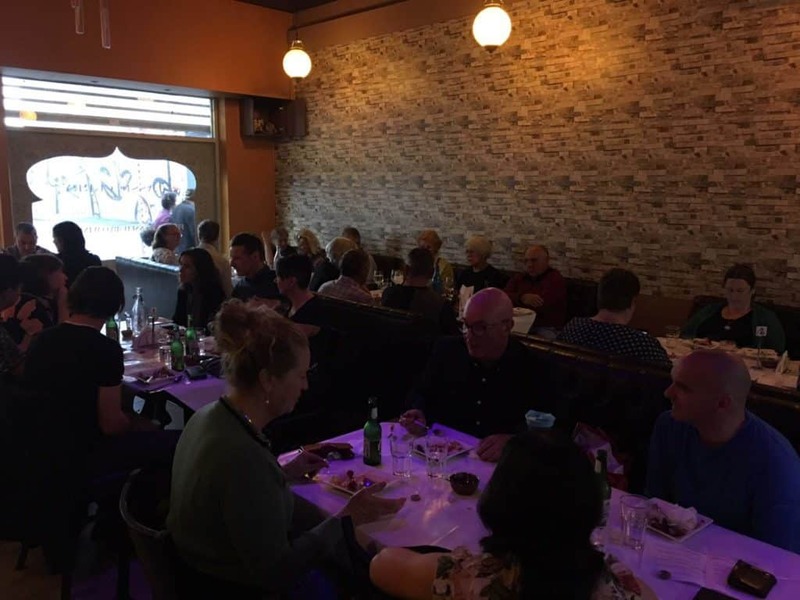 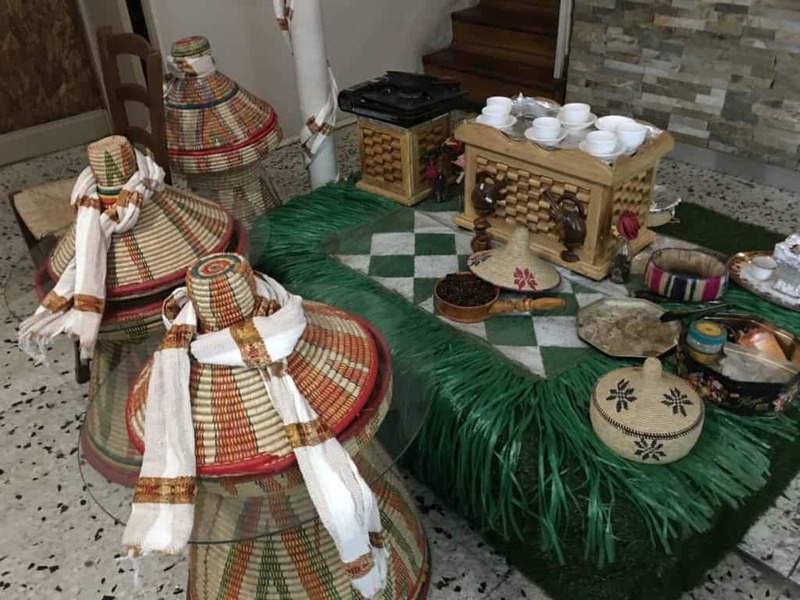 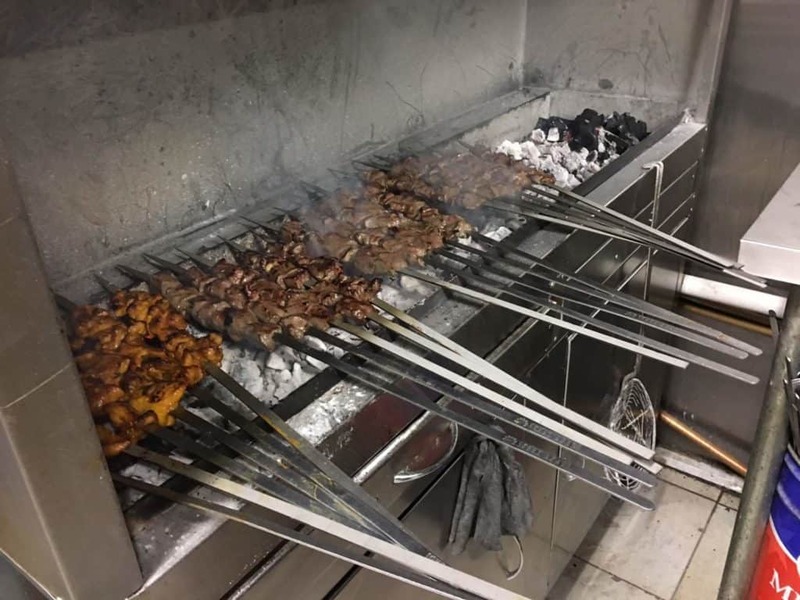 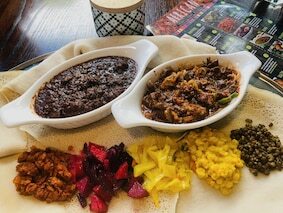 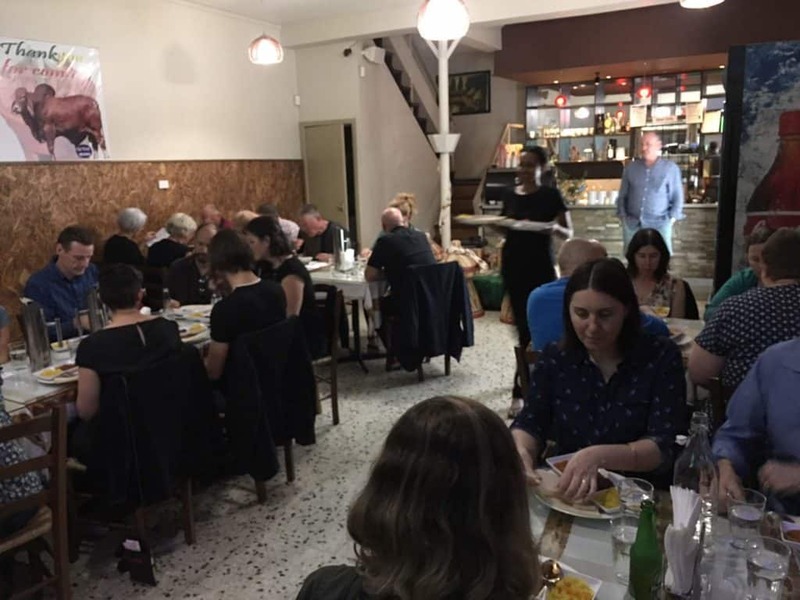 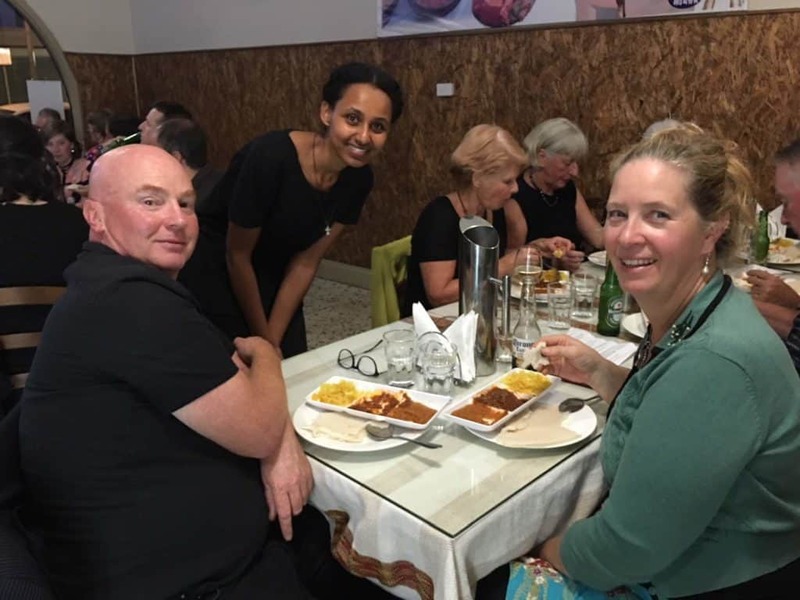 The experience continues to Gojo Ethiopian Café & Restaurant – 2A Clarke St where owner Daniel will present an array of Ethiopian dishes, celebrating his culture, history and place in Sunshine. 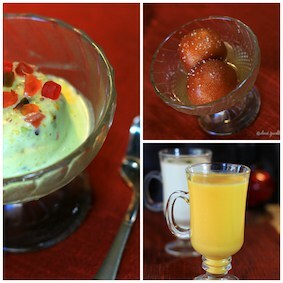 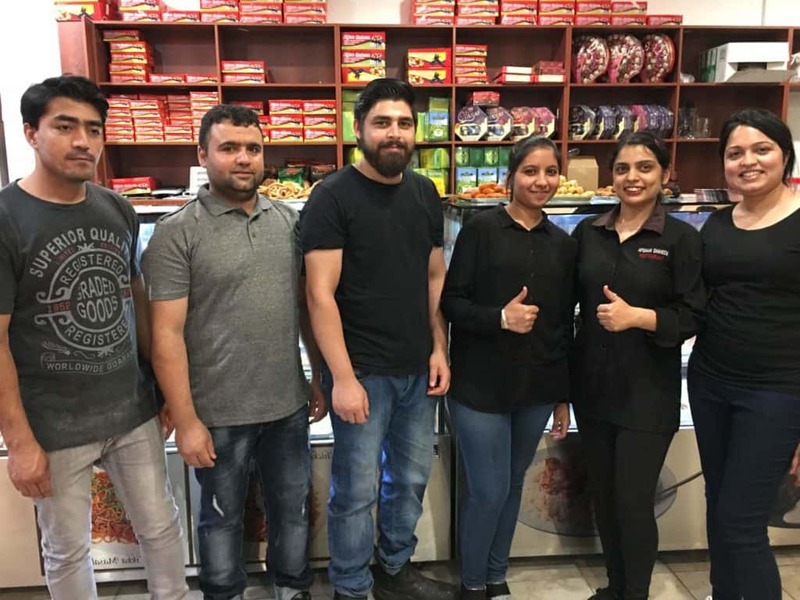 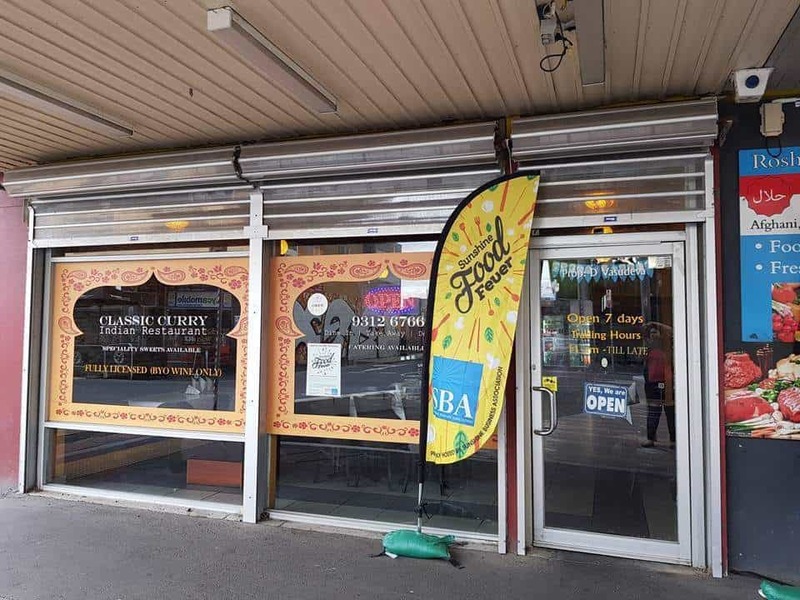 Sunshine FOOD Fever finishes with refreshing North Indian sweets from Sunshine’s family owned Classic Curry – 3 Clarke St as Ash and Vasu take you behind the scenes of their 23-year-old business and how they came to call Sunshine home. 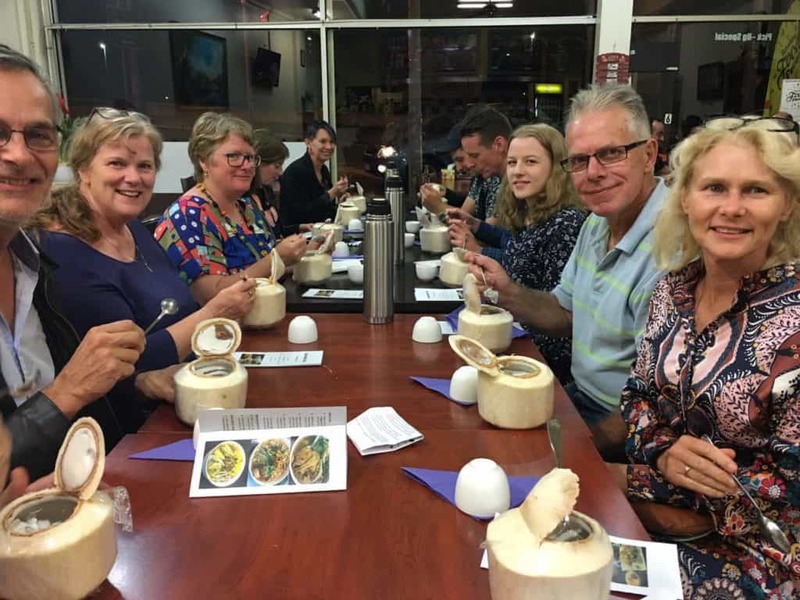 Celebrate a unique experience of food, culture and place, all at an affordable Sunshine price! 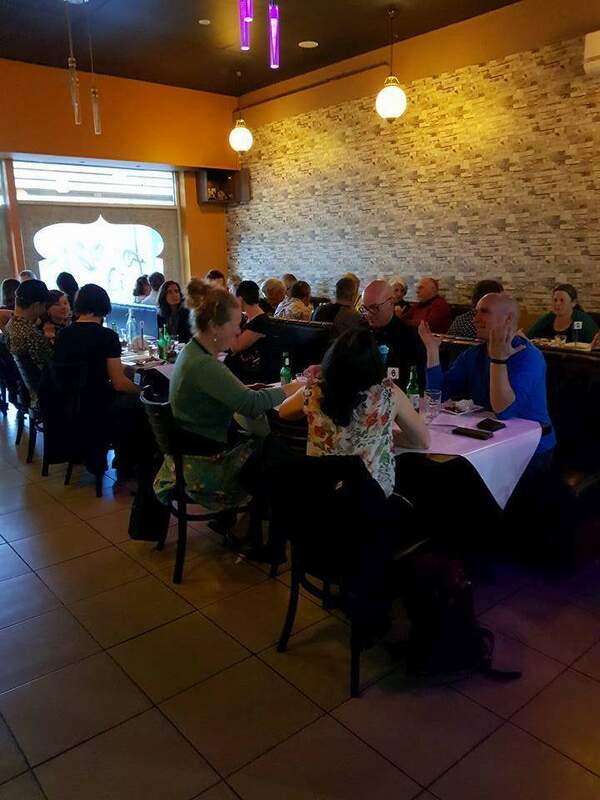 30 seats available each night and only $51 a ticket.